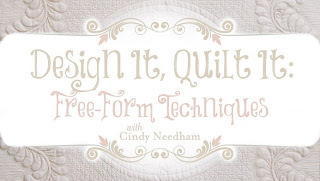 Cindy Needham: Craftsy Sale...Woo Hoo! Many of you are already one of my students on Craftsy.com but I wanted to share that they are having a huge sale! I have been one of their teachers for a year now and LOVE working with them. 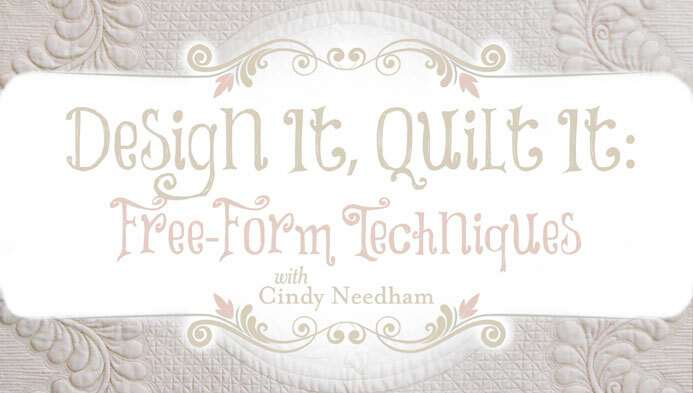 They not only provide great quilting classes but offer classes for many different interests. Once you purchase a class it is yours forever...you can watch it as many times as you wish, stop, start, pause, ask questions, etc. I start and end each day answering students' questions. I also appreciate Craftsy's top-notch support. If there's ever a glitch or problem they are on top of it immediately. If you are not one of my students, but would love to join the rest of us in the classroom, please click HERE! Love, love, love! this class. thanks! I found your class amazing!!!!! !